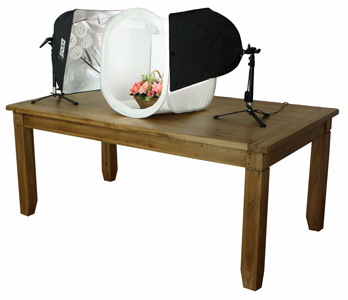 The Universal 20 Kuhl Lite Kit is ideal for photographing a wide range of medium sized products up to about 16" x 16" (41cm x 41cm). Kuhl Lites™ continue our principle of providing a product that really works, is easy to use, even for those with little or no previous experience, and is lightweight and compact, making it easy to set up, dismantle, store and transport. 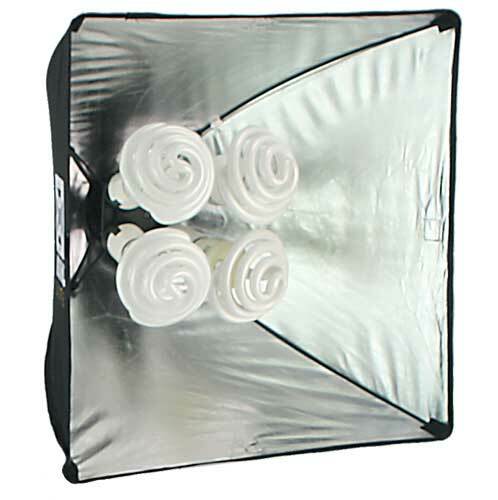 A complete light head can be set up, folded up and stored away in seconds. No tools are required. Kuhl Lites are ideal for lighting larger EZcubes or for use when faster shutter speeds and smaller camera apertures are required with smaller EZcubes. 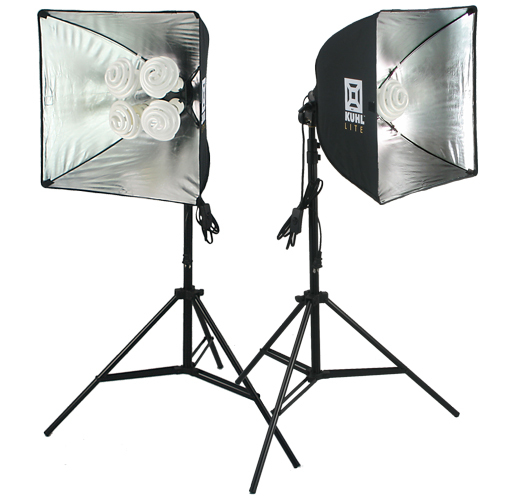 This Kit comes with a choice of Medium or Large Light Stands. Each Kuhl Lite K-120 has a 20" x 20" (51cm x 51cm) high performance softbox reflector and four of our own TrumpetTop Bulbs, giving equivalent of 600W of 5000K perfect daylight, giving EIGHT bulbs and 1200W equivalent per set. 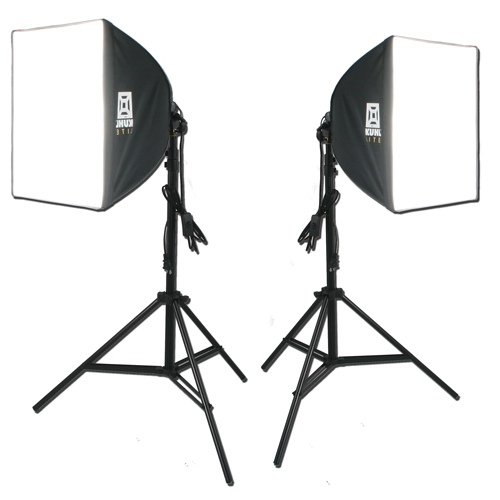 The Medium Light Stand adjusts from 15.5" (39cm) minimum to 27.5" (70cm) maximum. It has a small tripod base and is designed to sit on a tabletop. 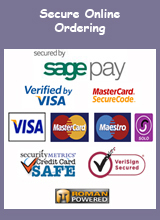 Suitable for use with our 20", 30" and 40" (50cm, 60cm and 75cm) Light Tents. The Large Light Stand adjusts from 2' (61cm) minimum up to 6' (183cm) maximum. It has a large tripod base and is designed to stand on the floor. 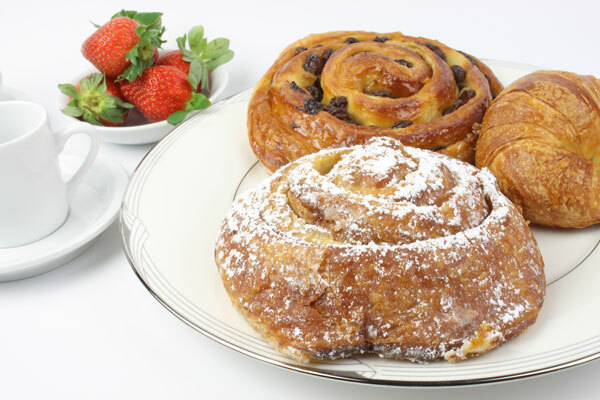 Suitable for use with any sized Light Tent.